Ryan Paugh is the COO and co-founder of The Community Company, the organization revolutionizing the future of professional organizations. 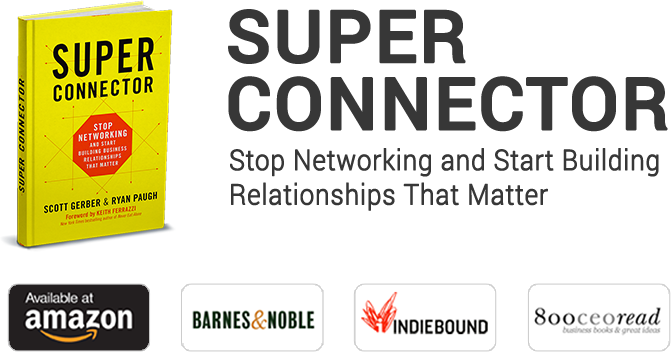 He is also the author of Superconnector: Stop Networking and Start Building Business Relationships That Matter and a renowned thought leader on creating strong communities and teams. Ryan co-founded Brazen Careerist, a career-management site for high-achieving young professionals and ambitious college students, and Young Entrepreneur Council (YEC), an invitation-only organization for leading entrepreneurs. 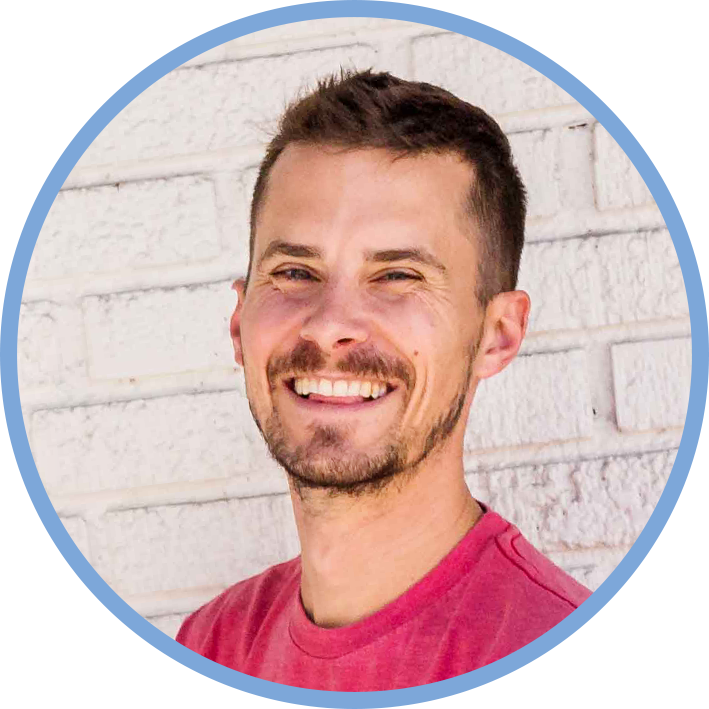 Ryan Paugh has been at the forefront of building highly curated, technology-enabled communities for ambitious professionals for his entire career. He first co-founded Brazen Careerist, a career-management site for high-achieving young professionals and ambitious college students, where he led the company’s community development efforts. Brazen Careerist was recognized as one of the top social networks for Gen Y entrepreneurs by Mashable. In 2010, Ryan and Scott Gerber co-founded Young Entrepreneur Council (YEC), an invitation-only organization for top entrepreneurs under the age of 45, which Entrepreneur called “one of the most elite organizations of its kind.” Ryan saw YEC as a unique opportunity to apply the expertise he developed at Brazen Careerist to help fellow entrepreneurs access the resources, technology, and most importantly, people they need to succeed. YEC’s members now generate billions of dollars in revenue and have created tens of thousands of jobs. Today, Ryan and his team are building on their vision of the future of professional organizations with The Community Company, of which Ryan is COO and co-founder. The Community Company is behind well-regarded organizations including Forbes Councils, and is poised to launch dozens of vetted communities engineered to help members increase their connections and opportunities. Called “a cult legend in the online-community building world” by Mashable, Ryan is now focused on creating a strong membership experience and positive business outcomes for thousands of successful executives, thought leaders, business owners, and entrepreneurs across the country. Ryan Paugh is the COO and co-founder of The Community Company, the organization revolutionizing the future of professional organizations. He is also the author of Superconnector: Stop Networking and Start Building Business Relationships That Matter and a renowned thought leader on creating strong communities and teams. Ryan co-founded Brazen Careerist, a career-management site for high-achieving young professionals and ambitious college students, and Young Entrepreneur Council (YEC), an invite-only organization for leading entrepreneurs. In 2010, Ryan and Scott Gerber co-founded Young Entrepreneur Council (YEC), an invite-only organization for top entrepreneurs under the age of 45, which Entrepreneur called “one of the most elite organizations of its kind.” Ryan saw YEC as a unique opportunity to apply the expertise he developed at Brazen Careerist to help fellow entrepreneurs access the resources, technology, and most importantly, people they need to succeed. YEC’s members now generate billions of dollars in revenue and have created tens of thousands of jobs.